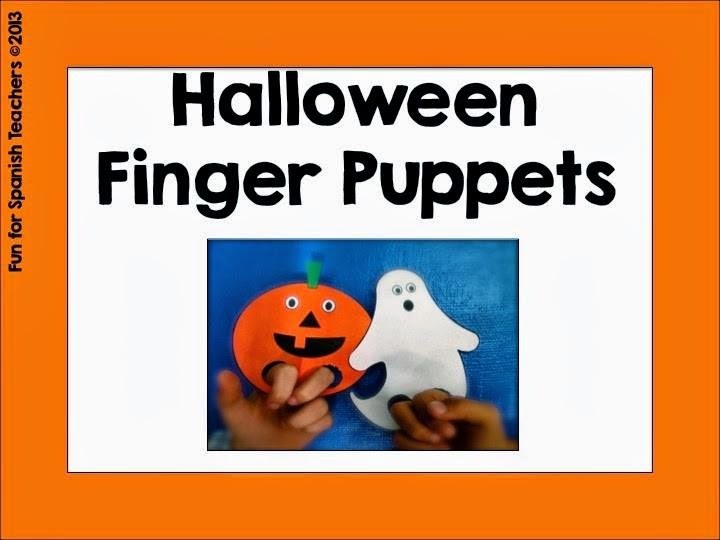 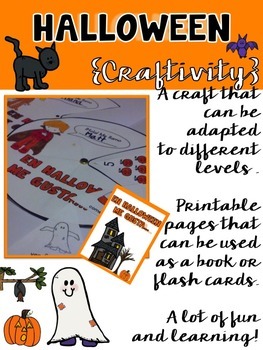 Halloween is around the corner and I know many teachers are getting their lessons ready for this special occasion. 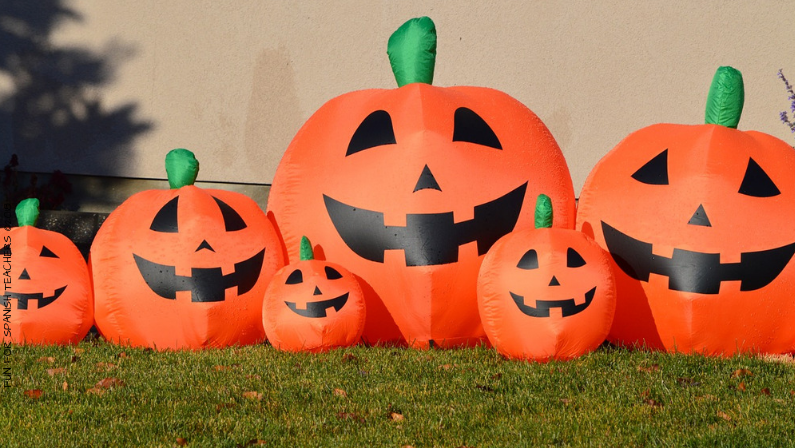 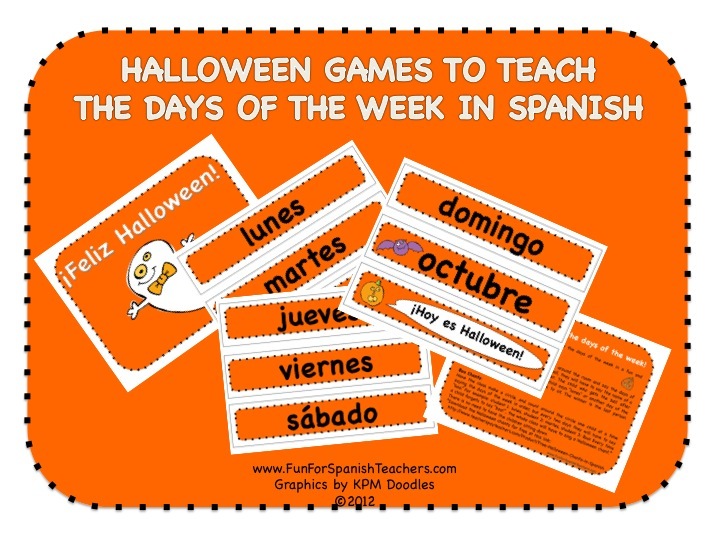 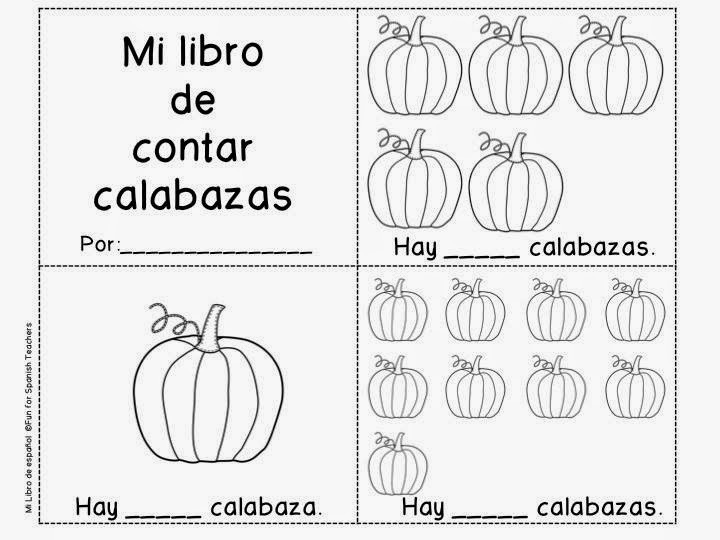 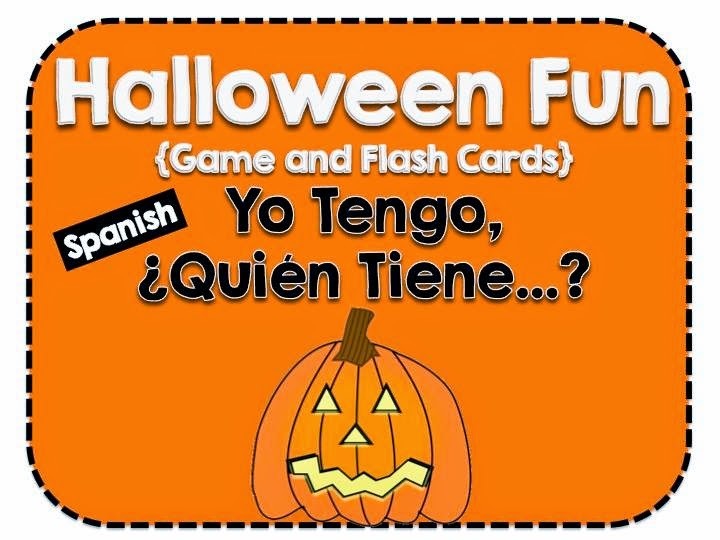 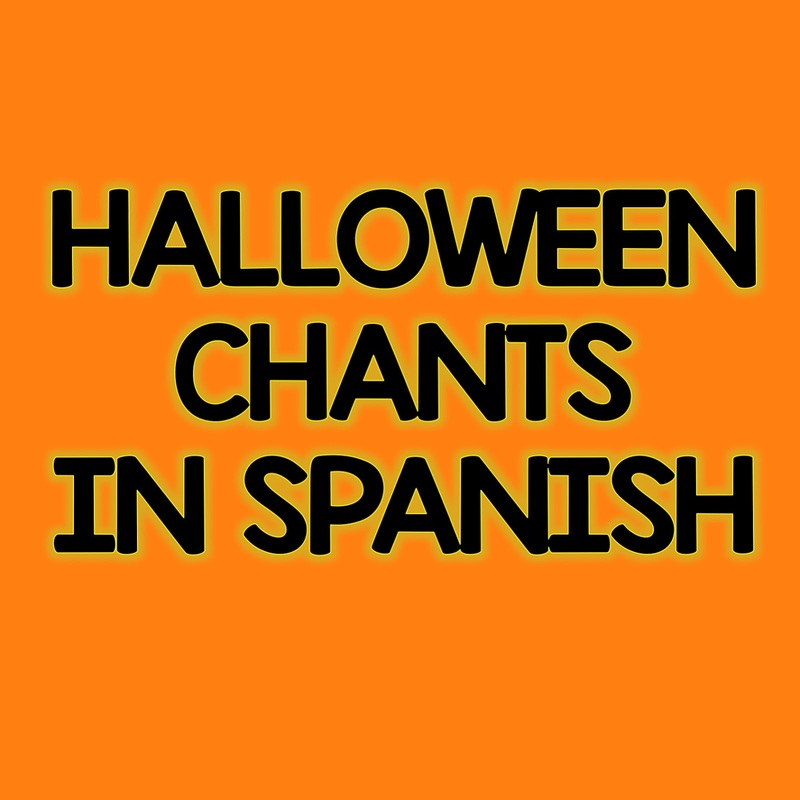 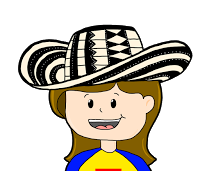 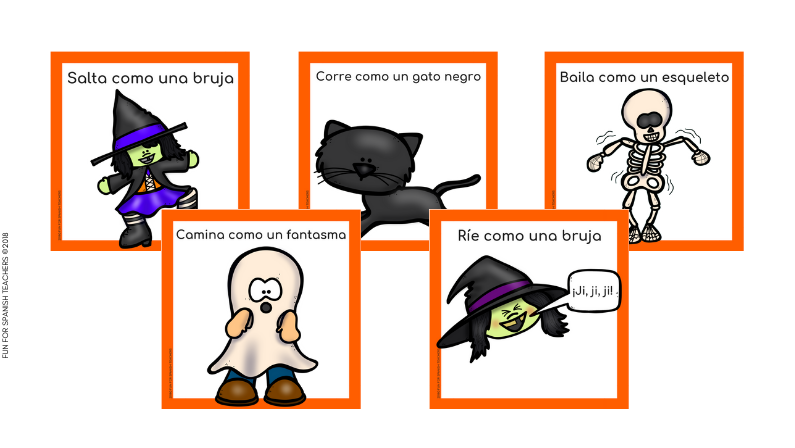 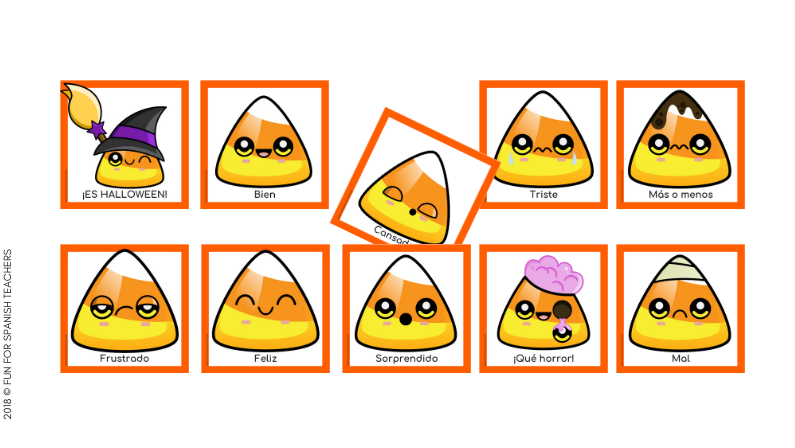 Halloween is an exciting time for many children in the United States and also a great opportunity to explore a lot of language in Spanish class: colors, numbers, feelings, shapes and so on! 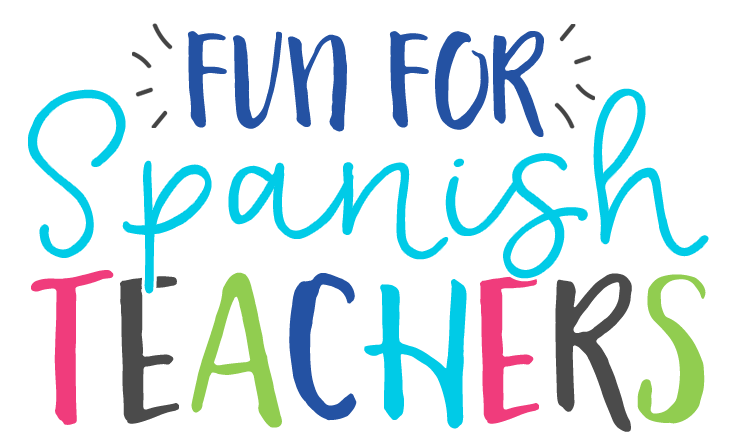 To make your life easier I have put all the free and paid resources I have in my Teachers Pay Teachers store so you don’t go crazy looking for them all over the place. 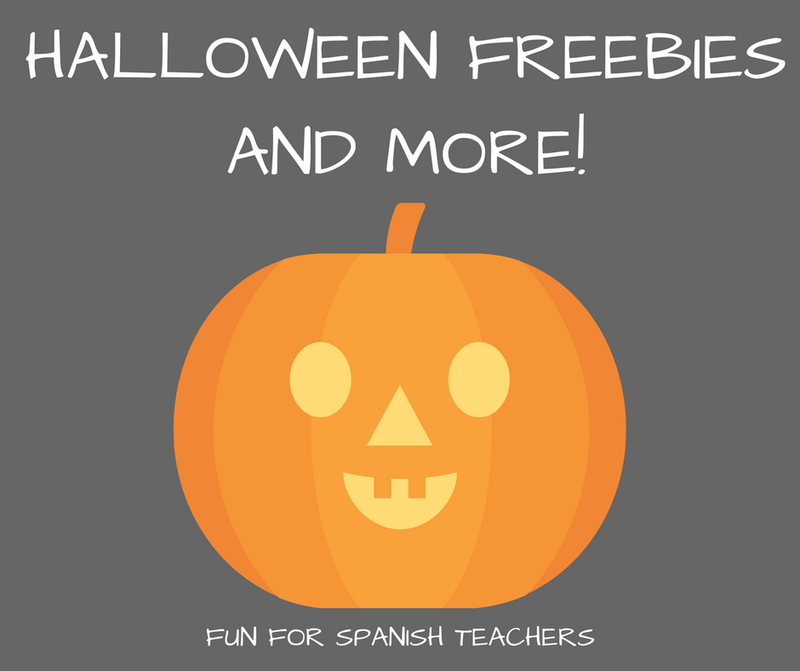 Let’s start with the freebies! 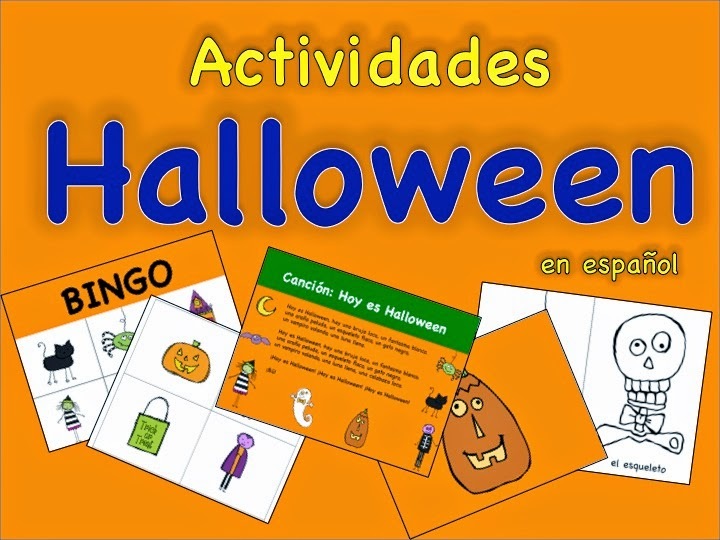 Halloween Bingo and Coloring Book! 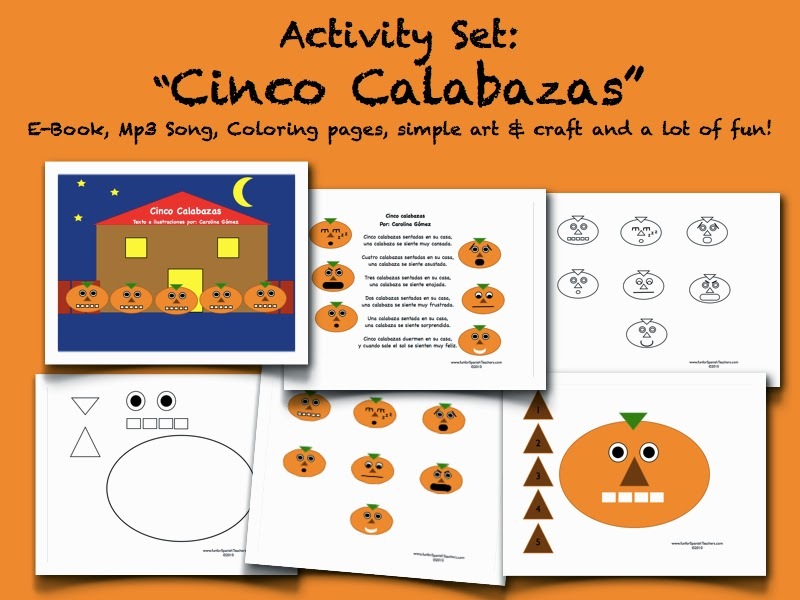 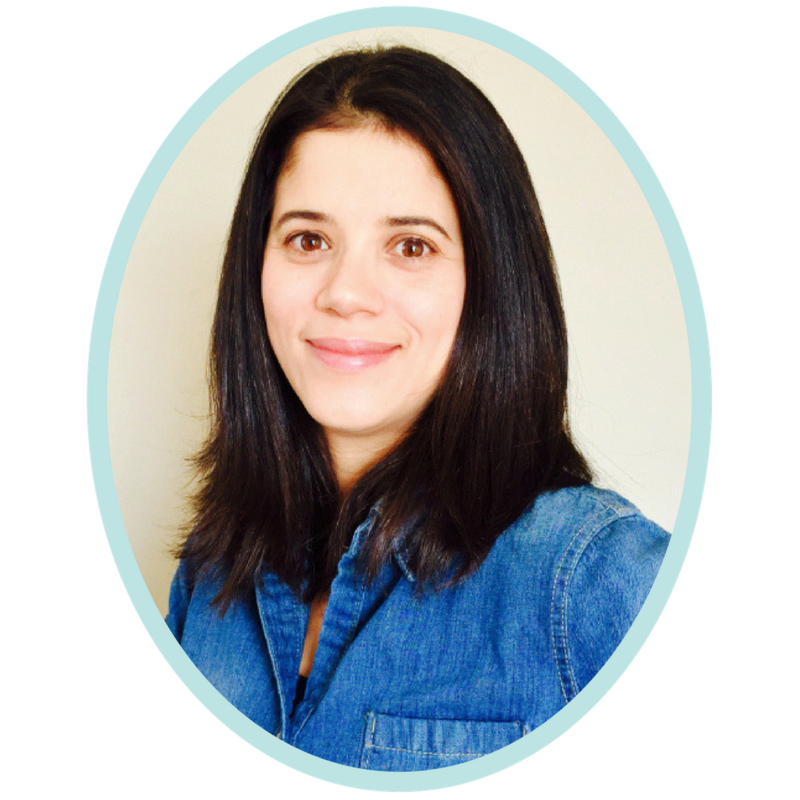 And many more resources in my Teachers Pay Teacher store!